Yesterday, because my mom and I were just the two of us, we decided to eat snails. It's so yummy! And with some white wine, it's even better! Et voici quelques produits que j'ai acheté chez Agnès b. J'ai hâte de les recevoir ! 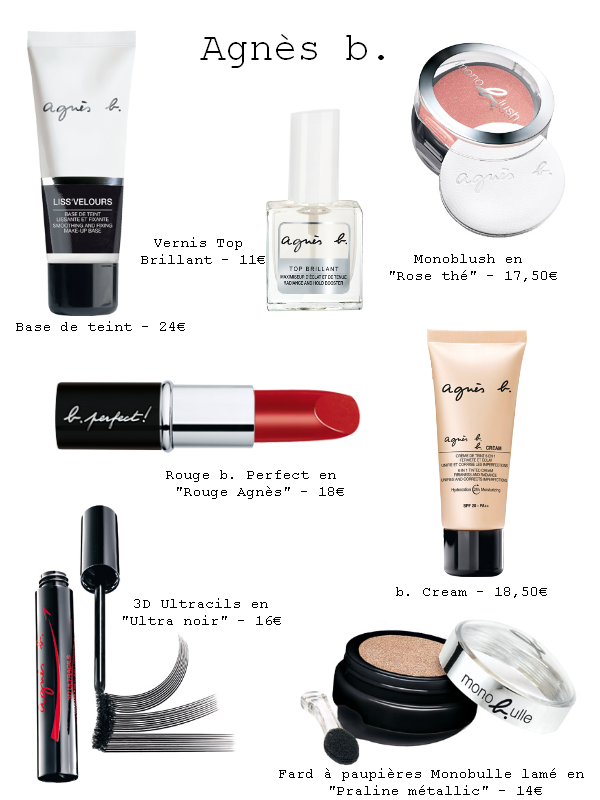 And here are a few products I bought from Agnès b. I can't wait to receive them!